Are you a real parking maniac? Time to prove it! 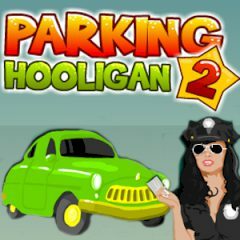 Park your car and don't forget to crash everything on your way to get more fine and to complete the level. A nice game and you'll like it!